Tragically, Randy lost his courageous mesothelioma battle in 2012. We have been touched by asbestos in individual ways, yet we are joined together by a bond of community.  As a testament to the strength of our global family, Asbestos Disease Awareness Organization (ADAO) is highlighting the courageous stories of our members with the “Share Your Story” feature on our website. This week, we would like to honor the story of Randy, as shared by his daughter, Laura, who is a part of our ADAO family. How has Asbestos changed your life? (unedited): Where do I begin…up until August 4, 2011, my sister, mother, father and I had only just heard the word Mesothelioma mentioned in those dreadful commercials on TV. Since then, it has been a race against time to save my dad’s life. My dad has undergone two surgeries and is now in his second session of Chemotherapy treatment. There is not a day that goes by that my sister and I are not reading as much literature as we can on Asbestos and Mesothelioma. Not only is this a horrible, incurable cancer but some Physicians and Oncologists in the medical community do not necessarily know how to treat Mesothelioma. 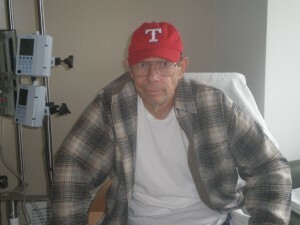 We have had to fight for my dad’s health care and educate ourselves quickly. Information is empowering and the more we learn, the angrier we become at knowing that Asbestos should have been banned worldwide a long time ago! CLICK HERE TO READ PREVIOUS SHARE YOUR STORIES.